Designed for businesses that desire greater levels of control and privacy for their technology infrastructure; our single-tenant product enables an agile, scalable, and high performance compute infrastructure in a secure dedicated environment. Designed to maximize configurability and efficiency; our multi-tenant product is fully managed and scalable. The solution is just as granular and cost-effective as public cloud services, while offering a high touch customer service. The cloud gives customers the ability to leverage high availability computing and storage infrastructure without worrying about ownership, maintenance and scaleability. 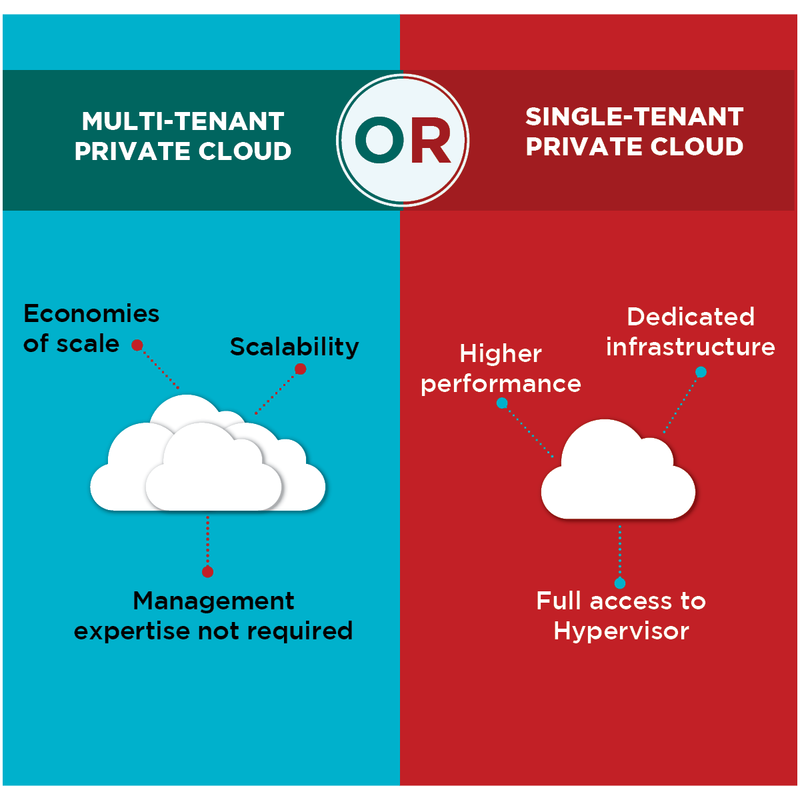 At Whipcord, we provide managed private cloud solutions, in both multi-tenant and single-tenant options - you specify the resources and we provision and manage the infrastructure and hypervisor. Highly flexible and dynamic in nature, Whipcord's cloud solutions provide you the performance, capacity, and speed to scale up as your business demands it. Managing infrastructure is not a core part of your business. Uptime is critical to your business. A hardware refresh is on the horizon. You want the flexibility to grow as required. Configure our cloud to meet your business needs and combine it with our other products including colocation, backup and replication, and network services. Our high availability cloud environment is backed by industry leading uptime SLA. Our team can provide insights and advice on your environment's configuration. Our platform is designed for very high compute and I/O requirements. 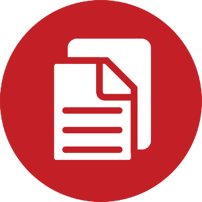 We deploy high-end CPUs and storage systems in a highly secure and redundant environment.